Visit us at NAB2018. April 9-12. Las Vegas. The full range of FilmLight systems will be demonstrated on booth SL4310, including Daylight dailies and media management, Prelight on-set pre-visualisation, Baselight Editions and a number of Baselight configurations. To book a private demo or meeting, contact Alexa Maza. 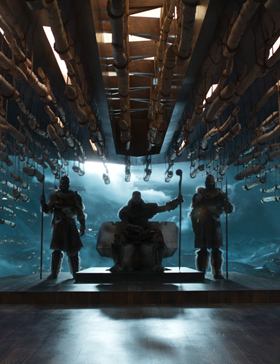 Technicolor Colorist Maxine Gervais and Cinematographer Rachel Morrison discuss their latest project, Marvel Studios’ Black Panther. 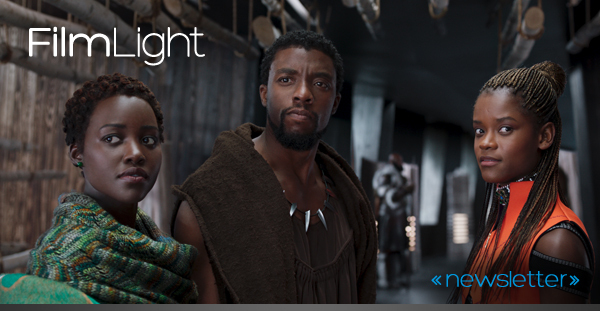 FilmLight celebrates success by adding even more functionality for future-proof workflows. The full range of FilmLight systems will be demonstrated on booth SL4310 at NAB2018, including Daylight dailies and media management, Prelight pre-visualisation, Baselight Editions and a number of Baselight configurations. 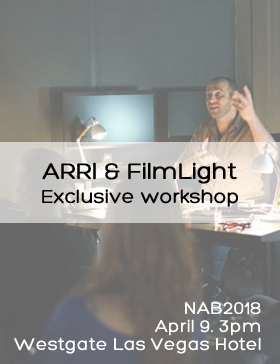 Get insight on how looks are automatically transferred from set to post with ARRI and FilmLight tools. 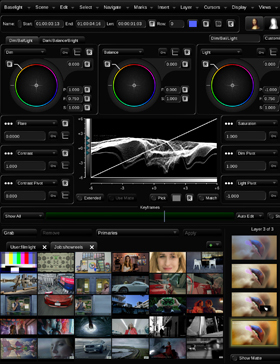 We will also unveil new features from the soon-to-be-released updates to Baselight v5. With ARRI’s Christian ‘Geoffrey’ Grafwallner, and FilmLight’s Daniele Siragusano and Andy Minuth. Colorist/Finishing Editor Mike Nuget has a rich experience in grading both high profile documentaries and series, such as Netflix’s Rotten. At NAB he will share live his recent experiences using the new Baselight 5 for Avid tools, with HDR in mind. 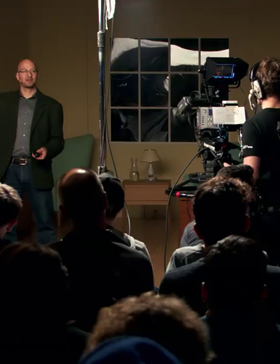 HDR has rapidly moved to the forefront in discussions on how to shoot and post premium content. 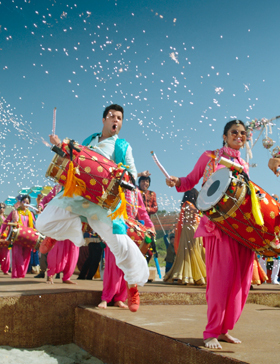 Movies are increasingly choosing HDR as a second order deliverable and are searching for a suitable archive strategy to prepare their content for later exploitation. 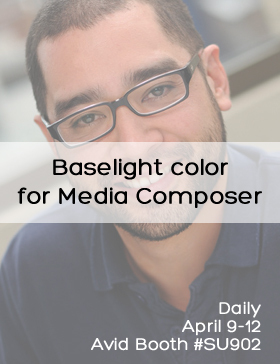 Read this article from Daniele Siragusano, Image Engineer at FilmLight, for more. From prestigious features, to high-end TV shows and commercials, take a look at all the projects Baselight colourists have worked on recently: such as the the film centered around the artist 'Gauguin', the recent 'McMafia' serie, the movie 'The Handmaiden' which has just won a Bafta award as Best foreign language film or the recent commercials from Adidas and Stella Mc Cartney.